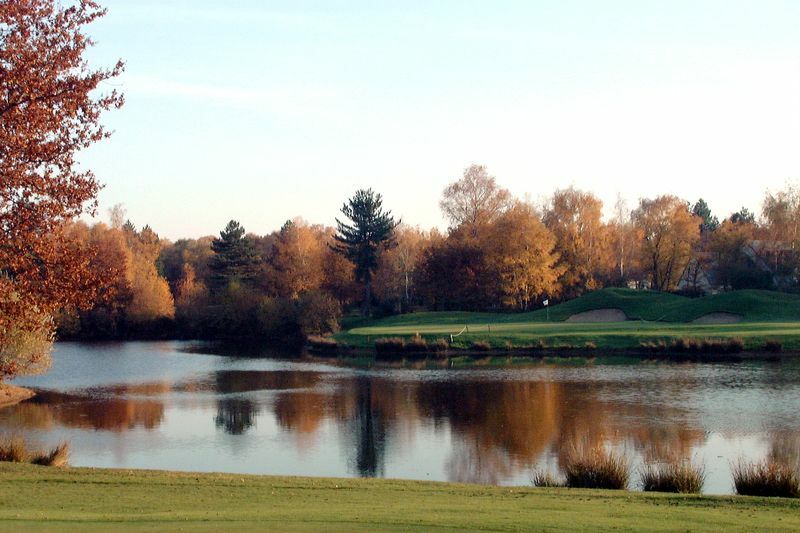 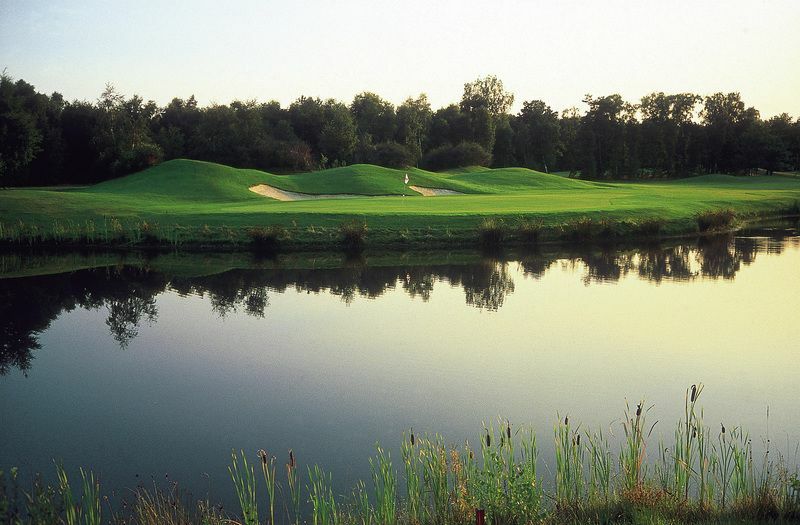 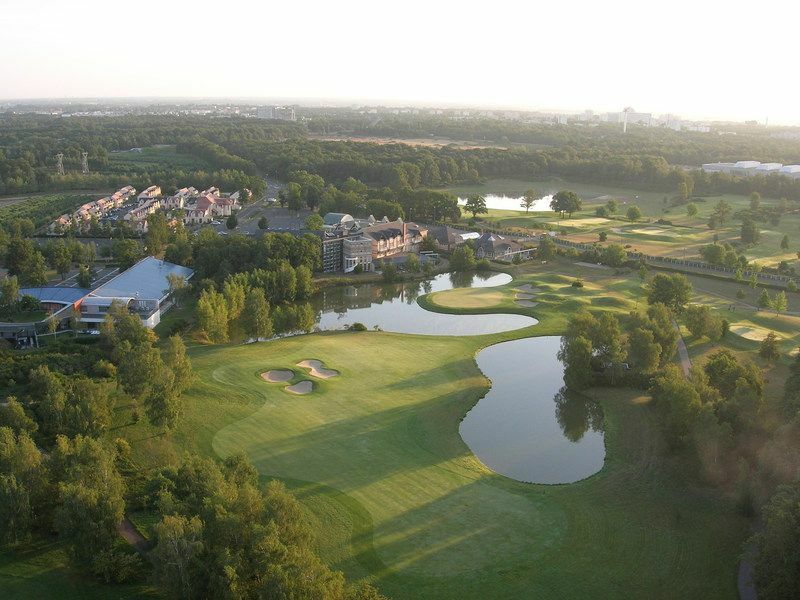 Located 6.4mi from Orléans and the banks of the Loire river, the 18-hole Orléans Limère golf club is easily reached from Paris (about 93.4mi) via highway (less than 2 hrs). 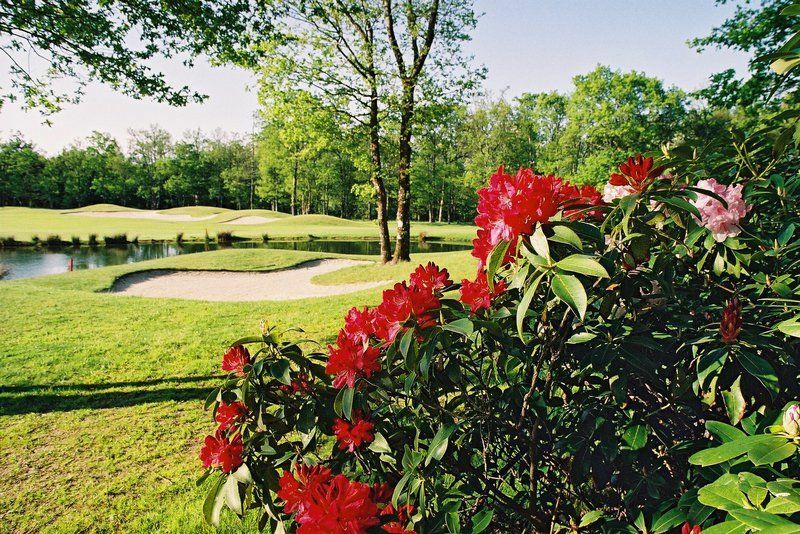 Guaranteed escape: the golf course spreads over a natural preserved site on the edge of the great forests of Sologne, integrating bunkers, greens and water hazards in a luxurious, wild and peaceful verdant patch. 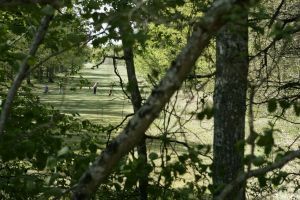 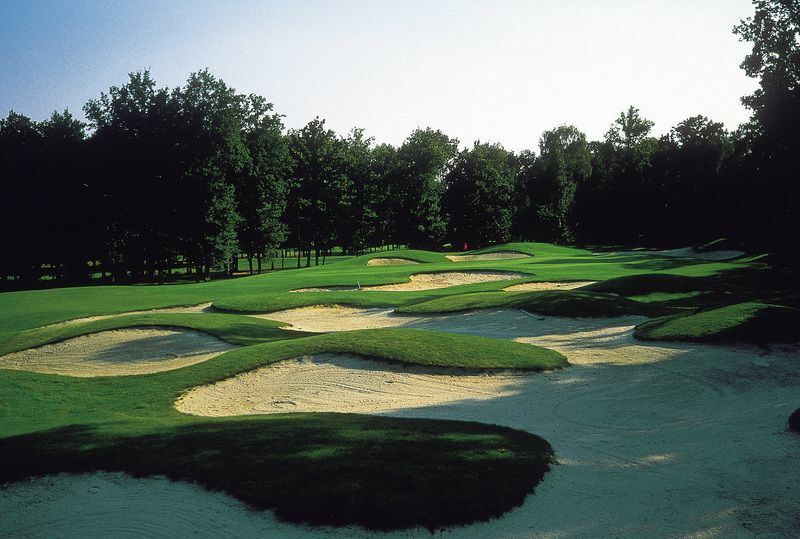 Short or long approaches, wide fairways or narrow greens, increased obstacles: the design beautifully mixes challenges, requiring technical skills and prowess. 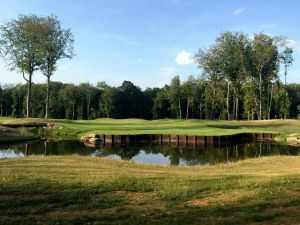 If seasoned golfers happily enjoy their technique, beginners appreciate being able to improve their game on a truly competitive course. 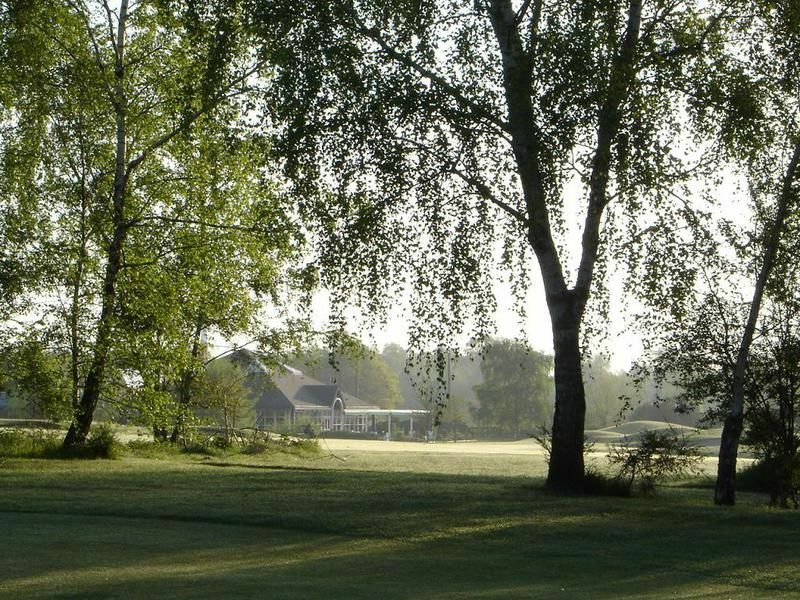 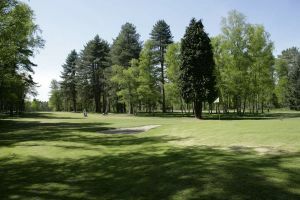 Golf dOrléans Limère - Limère - 18T is not yet in our pool of Golf Courses for orders.